Take your profit and loss (P&L) statement, for example. In itself, it simply provides a historical record of how your business has already performed – it does not explain how to improve your performance in the future. To monitor and improve profitability effectively, we would examine the gross margin for each product or service – and how this margin is performing over time. Are we pricing competitively? Could we increase our profits by lowering our selling price – or even by raising it? 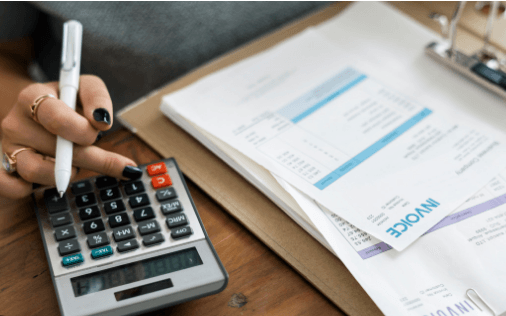 In these cases, it is important to consider whether you can tighten your credit terms without harming sales – and introduce a more vigorous debt collection procedure. As you can see, preparing a profit and loss statement is just the beginning – the real work is using it to identify areas of unrealised profit potential and devising ways to release that potential. As your accountants, we are committed to helping you improve your profitability – why not contact us today and get the ball rolling?